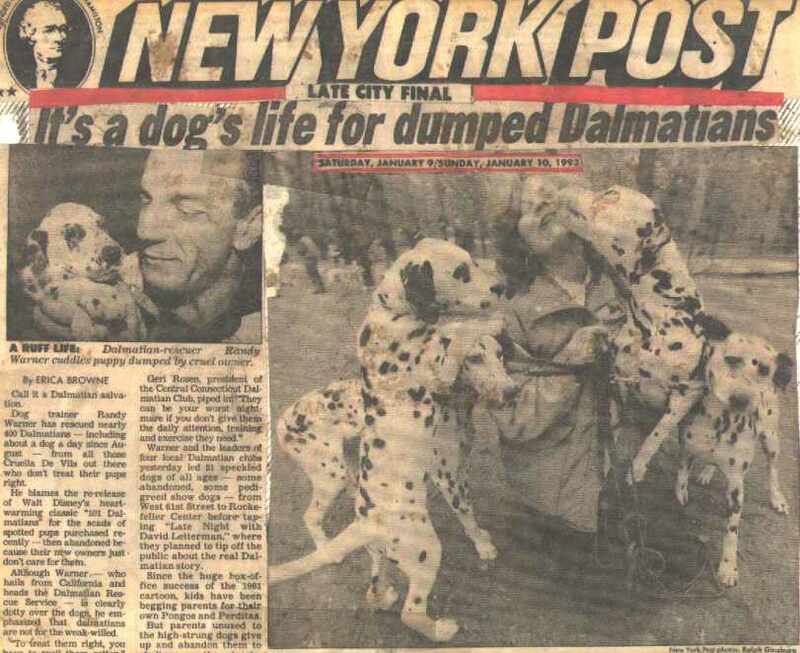 When in New York City with the 51 Dalmatians, we were on 5 news programs, 2 radio shows and David Letterman show. A photo layout of our trip here. Video of the Dalmatians on Letterman Show here.